This early evening flight begins with a pleasant 50 minute ride on a traditional cog railway up to Schynige Platte. 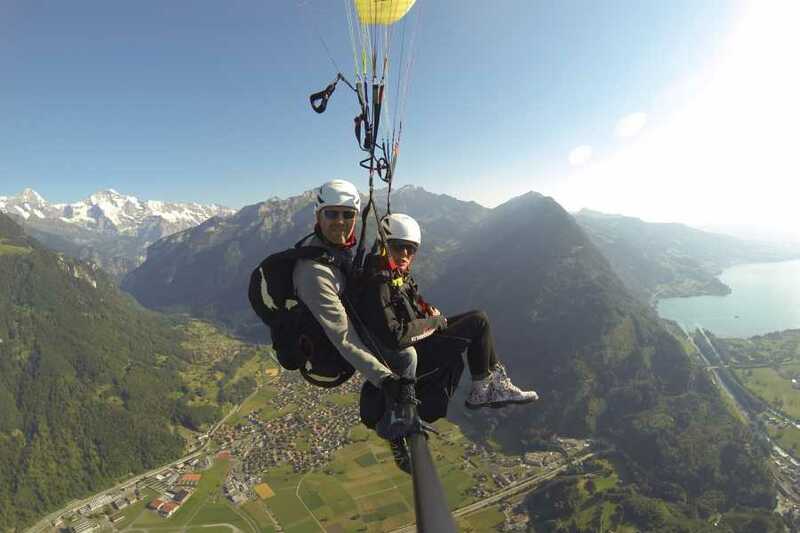 We’ll exit the train at Breitlaunen and hike for 20 minutes to the take-off area. 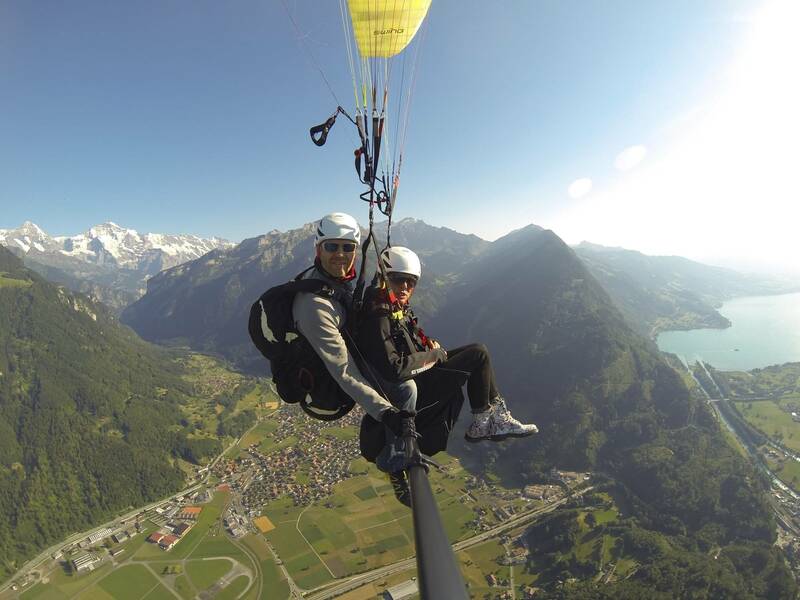 Once airborne, relax and enjoy the sensation of flying towards the setting sun before landing in the center of Interlaken.